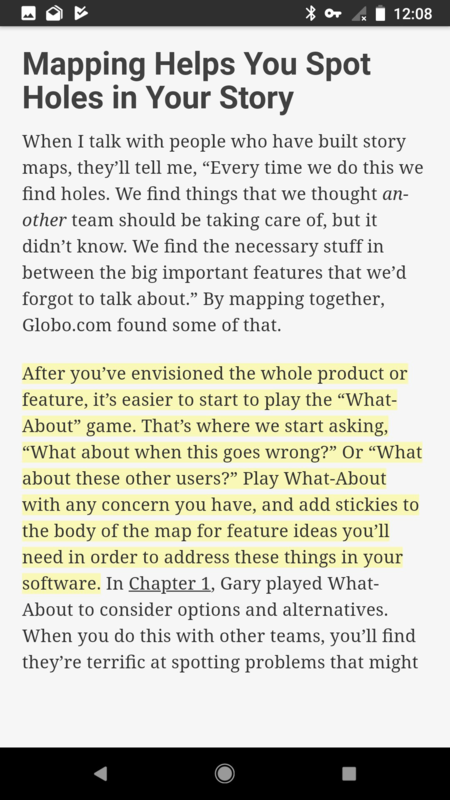 User story mapping is all about discovery and communication. Threat modeling is all about discovery and communication. What can threat modeling learn from user story mapping and related techniques to help make it more effective? Can using user story mapping techniques reduce the friction to getting started with threat modeling for development and engineering teams?